King Of Prussia Rail Project Public Meeting / Open House – January 30th! SEPTA has scheduled a Public Meeting/Open House for the King of Prussia Rail Project. The King of Prussia Rail Project will evaluate various alternative alignments to make the connection to the NHSL and destinations in King of Prussia. Meeting attendees should use the hotel entrance to reach the South Ballroom. 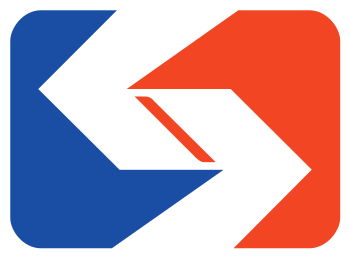 The Southeastern Pennsylvania Transportation Authority (SEPTA) welcomes your interest and participation in the King of Prussia Rail Project. Early in fall 2012, SEPTA initiated this study to evaluate an extension of the Norristown High Speed Line (NHSL) to the King of Prussia area. The NHSL currently provides service between the 69th Street Transportation Center and Norristown Transportation Center, serving the Main Line area in Delaware and Montgomery Counties, and connecting to Center City Philadelphia. While the transit system is expansive, a rail connection to the King of Prussia area is missing. The project will evaluate various alignments to provide increased transit service to the King of Prussia area. The project need stems from deficiencies in area transit services that result in long travel times, delays due to roadway congestion, and transfers between services. 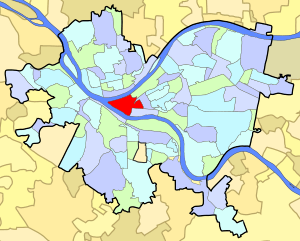 In addition, there are many destinations in the King of Prussia/Valley Forge area that are underserved or currently not served by public transit. SEPTA invites you to participate in the project development process and provide input. Port Authority has begun working on a plan to remove buses and bus stops from the heart of Downtown Pittsburgh. Details have not been worked out and Mr. Fitzgerald said the changes aren’t likely until sometime next year. “We don’t want to rush into it and not do it right,” he said.